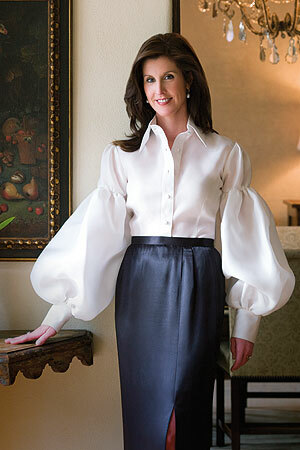 PHOEBE TUDOR serves on the boards of the Houston Ballet, the Hermann Park Conservancy, the Shepherd Society at Rice University and the Greater Houston Preservation Alliance. 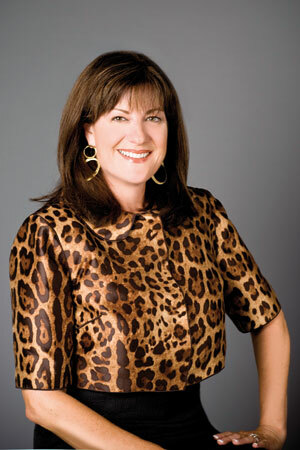 She devotes much of her time as chairman of the Julia Ideson Library Preservation Partners, and has chaired or co-chaired with husband, Bobby, the Houston Ballet Ball, Teach for America Gala, the Houston Symphony Ball, Shepherd Society Gala, the Hermann Park Conservancy Luncheon, Heritage Society Luncheon and the SPA Gala, twice. 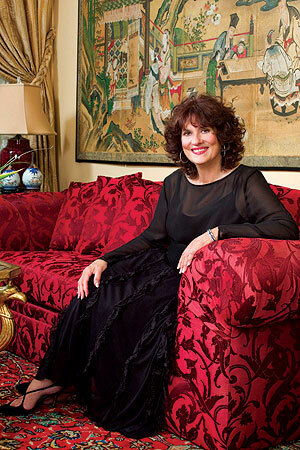 DONNA VALLONE serves on the board of the Holocaust Museum Houston and is a past co-chair of its gala. She also serves as a board member of the Cancer League, Moore’s School of Music, Galleria Chamber of Commerce, Friends of Nursing at St. Luke’s Episcopal Hospital, The Maxine Mesinger Multiple Sclerosis Clinic and Theatre Under the Stars. She is on the founding advisory committee for the Design Society of Houston Community College. 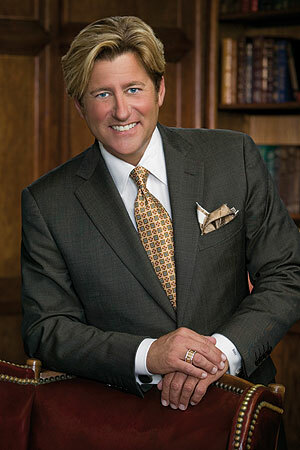 MILTON TOWNSEND is a native Houstonian and an executive with Jackson and Co. Catering. He has volunteered his time and expertise to raise funds for many non-profit organizations. 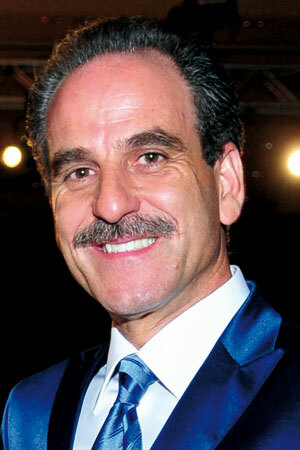 Some of his favorites include the Houston Grand Opera, Houston Symphony and AIDS Foundation Houston. Milton’s charm and positive high energy make him a particularly effective force in the fundraising community. CLAIRE CORMIER THIELKE is the founding chair of Pier and Beam, Greater Houston Preservation Alliance’s Young Professional Organization. She is on the board of directors for Recipe for Success and ArtBridge; as well as the endowment board of Legacy Community Health Services and Houston Grand Opera Young Professionals – Opening Nights. This year she chaired “Yelloween,” benefiting Society for the Performing Arts, as well as the Hermann Park Urban Green Fall Fete and the Museum of Cultural Arts Houston Cirque De MOCAH Fashion Show. 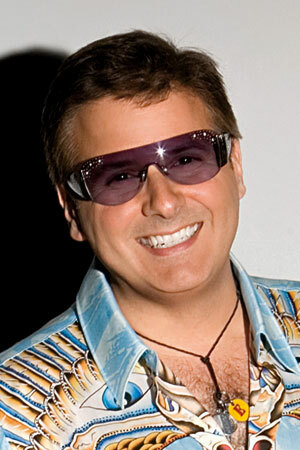 BRIAN H. TEICHMAN, well known as “Houston’s Life of the Party,” is also well known for his open hearted philanthropy. A long-time supporter of Citizens for Animal Protection, he chaired “The Best Little Doghouse in Texas” fundraiser. He is a founding co-chair of “Cabaret for a Cure,” which provides funding to Legacy Community Health Services for Houston’s HIV/AIDS initiatives. Since joining Taping for the Blind as Director of Development, he has been instrumental in securing federal funding for broadcast services for more than three thousand visually impaired clients throughout the Houston area. 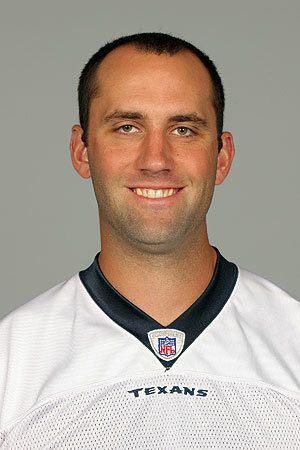 Houston Texans quarterback, MATT SCHAUB, donates season tickets to Make-A-Wish Foundation families, allowing them to attend games and meet players through the Aerial Attach program. He is the spokesman for Methodist Hospital and Methodist’s Huddle Up for Women’s Health event and he and his wife, Laurie, have started the GR8 Hope Foundation, which promotes medical care for children and supports the Texas Children’s Hospital. Together, they have raised hundreds of thousands of dollars for Houston Tackles Autism, Houston’s Avondale House, Young Texans Against Cancer and the Garth Brooks Foundations’ Teammates for Kids programs. ANGIE ROBERTS’ new adventure, HopeYouPrayForMe.com offers t-shirts with special messages for chronically ill children, vacation bible schools and anyone in need. She has dedicated much of her time to volunteer work at Casa de Esperanza and has spent 12 years volunteering at her sons’ school, St. Francis Episcopal as Booster Club Chair, Managing Board Member, Docent of the Art History and Appreciation Program and Parent Association Speaker Chair. She pioneered the school’s first fundraising cookbook, Hungry Like a Wolf. 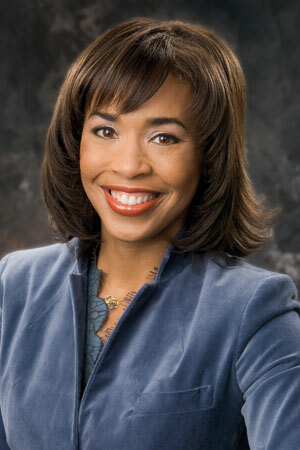 STEPHANIE PERKINS is a dedicated philanthropist and major donor to Child Fund, International, which provides medical services and food to the most underprivileged children in the world. She also serves on the Boards of the March of Dimes and Children’s Assessment Center, and is a former volunteer crisis counselor for the Crisis Pregnancy Center. She has underwritten events at the March of Dimes Signature Chefs, the Children’s Assessment Center Spirit of Spring Luncheon, the Family Services of Greater Houston Gala, and the Trees of Hope Gala. She is the proud mother of three, and she and husband, Bill Perkins, are some of Houston’s biggest advocates for children. 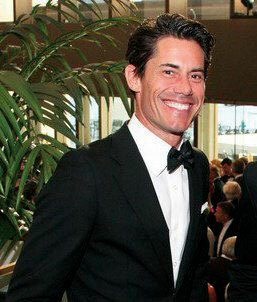 TODD RAMOS, called “Houston’s Fashion Guy” by the Houston Chronicle, designates much of his time to charitable efforts. He is a founding board member of BodyPositive Wellness Center, a founding board member of Evin Thayer Scholarship Foundation and a board member of Montrose Clinic, now known as Legacy Community Health Services. Todd offers discounted rates for non-profits when producing fashion shows for the Houston Rockets Gala, Children’s Assessment Center, Star of Hope and the March of Dimes. DIKEMBE MUTOMBO is committed to improving the quality of life for people around the world, as well as for his native Democratic Republic of the Congo. He is the NBA Global Ambassador, board member of UNICEF and the National Constitution Center and former spokesman for the international relief agency, CARE. 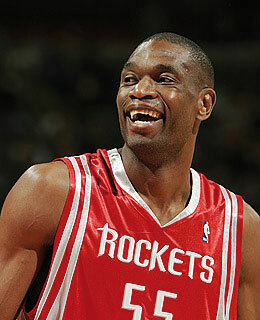 His Dikembe Mutombo Foundation received the Steve Patterson Award for Excellence in Sports Philanthropy this year. The Emmy-award winning face of PBS Channel 8, ERNIE MANOUSE inspired Walter Cronkite to say, “Ernie is among the best interviewers I have ever experienced.” In addition to spending innumerable volunteer hours on the Channel 8 telethons, MANOUSE volunteers as master of ceremonies and host for many charitable events. He also serves on the advisory board of STAGES Theatre and the Dominic Walsh Dance Theatre. 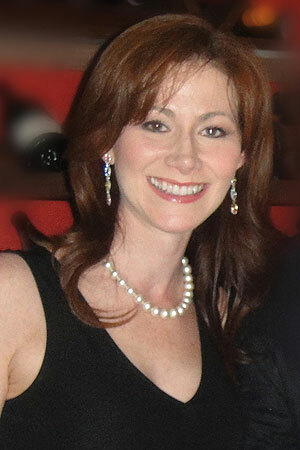 ALISSA STEPPE MAPLES serves on the Heroes for Handbags Advisory Board, Ms. Wheelchair Texas and the Sarah Woolrich Fund. She also volunteers for the American Heart Association, Casa de Esperanza, Children’s Assessment Center, Salvation Army and the March of Dimes. MELISSA KING has served on the boards of the Alzheimer’s Association, both Houston and Southwest Chapters, the Boys and Girls Harbor, the American Diabetes Association, Neighborhood Centers, SEARCH Homeless Services and Theatre Under The Stars. She has co-chaired events for Galveston Bay Foundation, Culinary Institute of Houston, Ensemble Theatre, Weather Museum, H.E.A.R.T. Program, U of H Women’s Studies, Fire Fighters Foundation, El Centro de Corazon and the Baylor Teen Health Clinic. MARYANN HOFFER has chaired numerous events including the Arts & Science Achievement Dinner honoring Dr. Jonas Salk, Juvenile Diabetes Foundation Gala, the Symphony Scores Dinner Series and the first Crystal Ball for the Huffington Center. 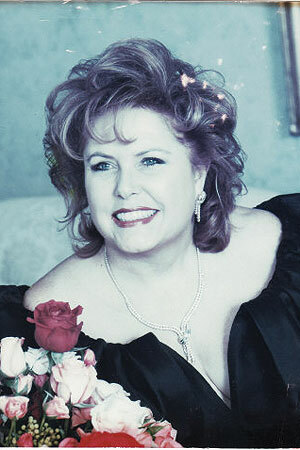 She has served on the boards of the March of Dimes, Juvenile Diabetes Foundation, Houston Grand Opera, Citizens for Animal Protection, the Susan B. Komen Breast Cancer Foundation and the Houston Symphony Guild. GINA GASTON, ABC13 News Anchor, serves on the board at the Houston Children’s Museum, where she is committed to making the museum accessible to people of all income groups; and The Missouri City Links, which is committed to improving the health, education and well-being of African American communities in particular. Much of her volunteer time is devoted to Awty International, where her children go to school, and where she works on the fundraising galas, in the school cafeteria, and as the room mom. Houston with over 1,300 attendees on the floor of the world-famous Astrodome. She chaired two American Heart Association Balls, raising over $1 million for each event. She has chaired the CCFA Woman of Distinction Winter Ball for two years. She serves on the Boards of American Heart Association, Friends of Nursing for St. Luke’s Hospital and the Advisory Boards of Dress for Success and Child Advocates. MARLENE FINGER began volunteering one day a week at the Texas Children’s Hospital Gift Shop, and she has continued to do so for the past 25 years. 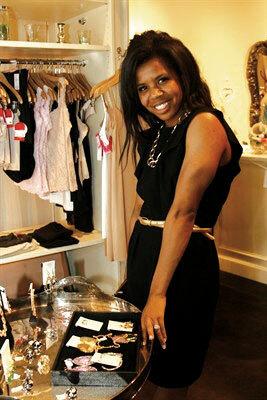 She has added to her volunteer efforts by taking on the role as chief buyer for the shop. She and her husband, Alan, support innumerable charitable projects. RUDY FESTARI, owner of Festari for Men, along with his wife Debbie, support numerous charities through the Festari Celebrity Men’s Fashion Show which has benefited Child Advocates, M. D. Anderson Cancer Center, Houston Grand Opera, UNICEF, Baylor College of Medicine Breast Cancer Center and Family Services of Greater Houston. At the tender age of 11, JILL DEUTSER was diagnosed with diabetes. 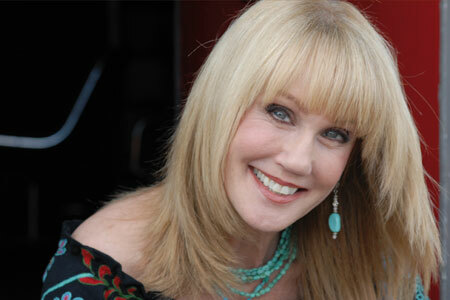 Since then, she has served on the Board of Juvenile Diabetes Research Foundation and chaired many of its events. She and husband, Brad, are focusing their efforts on developing a comprehensive, multidimensional, world-renowned Diabetes Wellness Center with the UT Health Science Center in Houston.